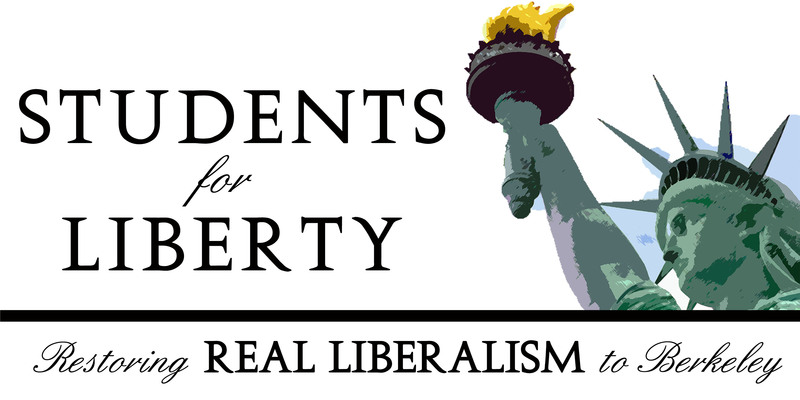 Students for Liberty is a volunteer organisation which aims at providing support for all the students and is dedicated to liberty. It is not so old, as one could suppose. It was set up in 2008 after a grand students' forum with numerous opinions shared. In addition to smaller regional gatherings, SFL has an annual international conference. In 2014, the number of SFL organisations is equal to 1000; they are spread all over the world. Students, participating in Campus Coordination Programs, actively support the organization. SFL has been really active in the political life of the country. It supported protests of Occupy Boston, on their college campuses, as it shares some ideas of the protesters' movement. Its vice president is former republican Carl Ruber, who supports Libertarian principles. He was the first to be employed by the organization. SFL hired him being already 3 years old. The organization exists with a noble purpose: encouraging social change through students' activities. A student can become a carrier of change not only at campus, but in their communities as well. New SFL leaders receive training on how to become effective supporters and promoters of liberty. There is no membership in this organization. Any pro-liberty student is welcomed to join, regardless of their background and location. During the meetings, different ideological positions are subjected to constructive discussions. Over 1,300 students from all continents attended The International Students For Liberty Conference in 2014. During the fall semester, the organization hosts regional conferences on numerous campuses around the world. In the 2013-2014 school year, over 30 regional conferences were hosted in North America, South America and Africa. The conferences were attended by over 5,000 students. The organization gives great importance to campus meetings. The attendants can choose from over 30 notable speakers to host the meetings through virtual conference calls. Some of the most influential speakers are Jeffrey Tucker, Greg Lukianoff, Tom G. Palmer, Lawrence Reed, Steven Horwitz, and Michael Huemer. The webinars, which are also provided through Skype, GoToMeeting or Google Hangouts, are held once per week throughout the academic year. The speakers cover topics from law, economics, career advice, philosophy, history, leadership, statistics, public speaking, and public policy. The series of seminars enable the participants of the organization to develop their base of information and knowledge on an ongoing basis. SFL is a very active organization in means of practical deeds. Their existence is not based on speeches and meetings. In collaboration with Atlas Network, a nonprofit organization from the USA, SFL is committed to yearly publications of free books that promote the libertarian movement. The current publication is Peace, Love, & Liberty. In October 2015, the SFL hosted an event from the Student Disorientation grant program at the campus of University of Zagreb, Croatia. The response from freshmen was outstanding. The students from South Africa, Wisconsin, Kenya, Ecuador, and other countries also had a chance to get informed about the Student Disorientation grant program. The free SFL Academy is open for every student who supports libertarian values. Do you fit into that description?